It's official, the green trend is here to stay for at least another year. Pantone have named 'Greenery' as their colour of the year and I am fully on board with the situation. Since we moved into our new home, I've been obsessed with introducing as many plants as possible into each room to breathe a little life into it. The lovely people at Wayfair challenged me to pull together a few tips and tricks for introducing greenery into your home. 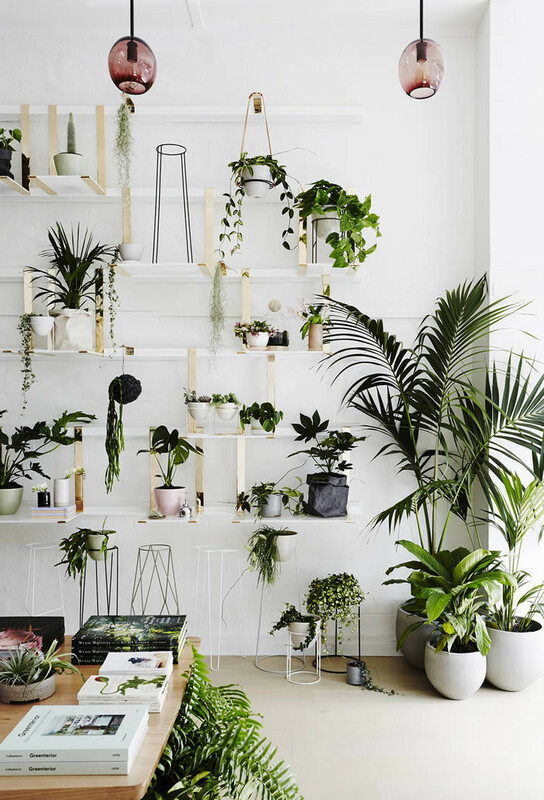 Whether you're renting or your own your own home, these are all easy ways to greenery up your space. This is the easiest (and cheapest) tip, all you need is an empty jam jar, glass milk bottle or vase and some leafy-ness. This can either be from your garden (I always pinch bits of ivy, holly or olive tree for our house from ours), from a florist or even plastic version ordered online. 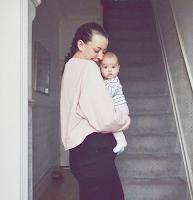 Eucalyptus is the greenery of choice for the majority of Instagram but have a play with different options to find your favourite. 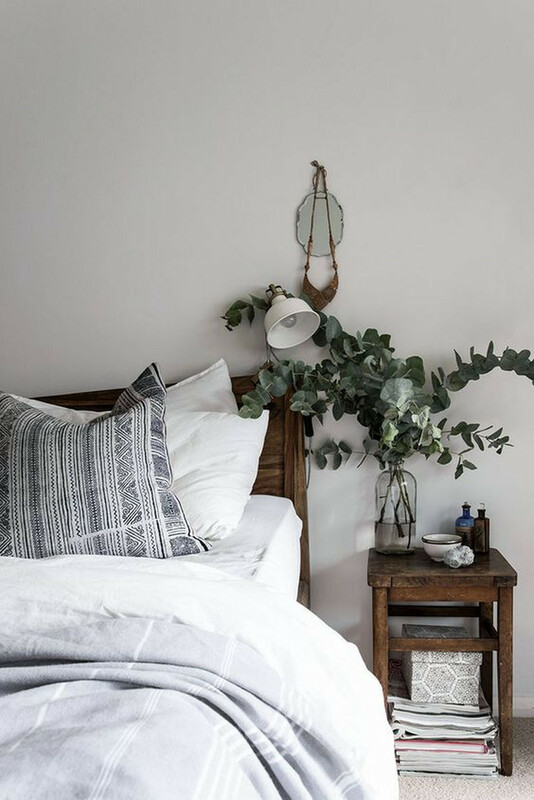 I recommend changing seasonally to add instant spring, summer, autumn or winter touches to your home. It works perfectly for a bedside table or mantle piece. 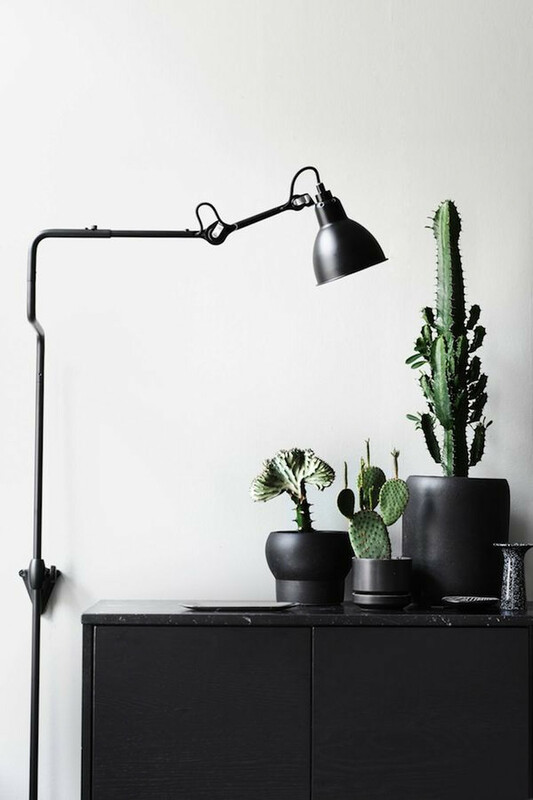 It used to be the case that people thought that dark walls would mean a dark room, but really, anything goes. 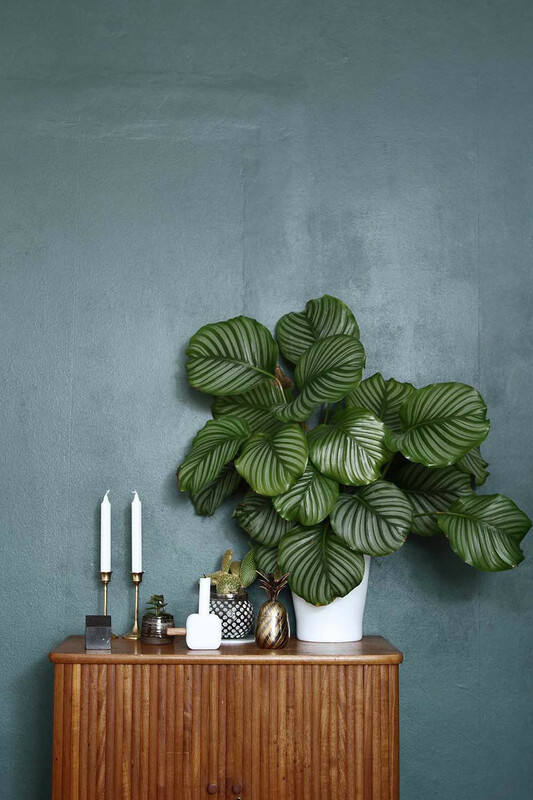 Painting your walls or a feature wall dark green will accentuate the features of the room and means you can play with metallic tones like copper, brass and gold as they stand out perfectly against darker shades. We're planning to paint out kitchen a sumptuous dark green and fill it to the brim with plants to create a Victorian orangerie feel too it, more on this when we actually get round to it! I've read quite a few studies recently on how offices can run out of oxygen which goes some way to explaining the 3pm slump that makes you want to make a beeline to the vending machines. 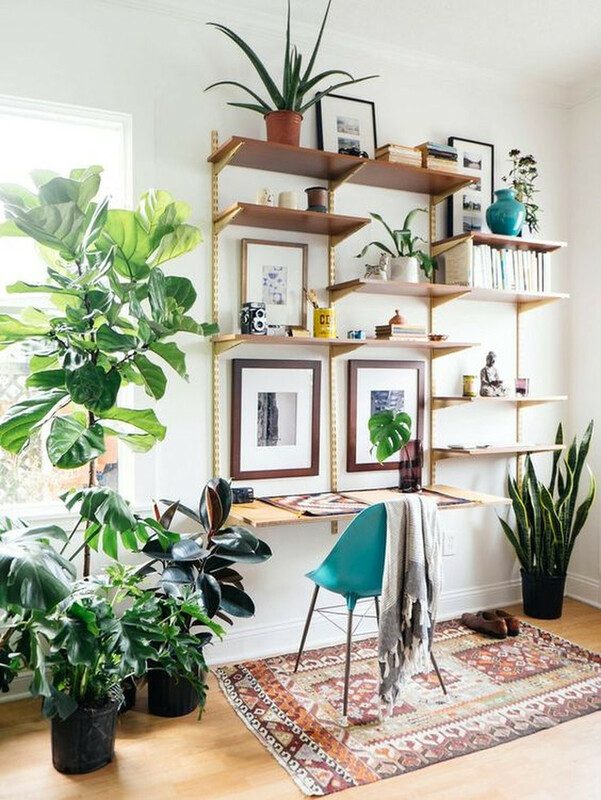 So surrounding your desk with plants not only looks good, it's helping improve your oxygen supply! For more inspiration, visit the Wayfair blog here. *This post was in partnership with Wayfair but opinions and love of plants are all my own. Really just an amazing article.I like the post very much.The room looks exactly stunning.Greenery is one of the most amazing trend all are following.I also want to filled greenery with my house.It's just made amazing look.Anyway thank you for the wonderful post. Thanks for present such a great post with this way. I am searching for my weekend plan.